kandeej.com: The BEST HAIR TOOLS EVER! 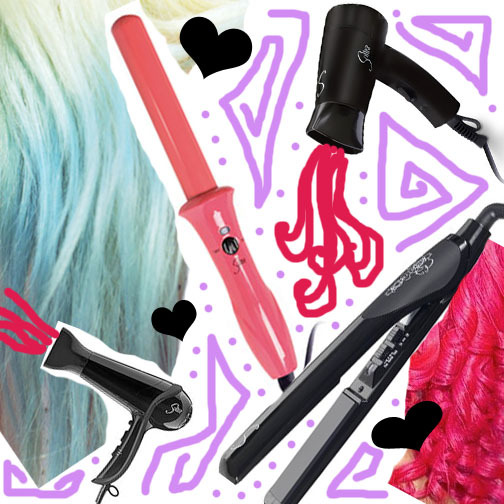 What are the hottest hair tools on the market right now? 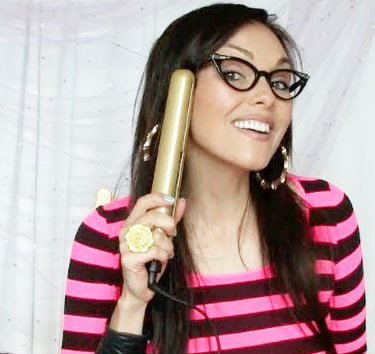 What is Kim Kardashian, Kate Hudson, and Zooey Deschanel's favorite flat iron? What blow dryers, curling irons, and flat irons were spotted backstage at all the coolest fashion shows at Fashion Week in NYC? I will tell you, I have never blow dried my hair so quickly, and my hair looks so, so, so soft and shiny as with the Sultra hair dryer. 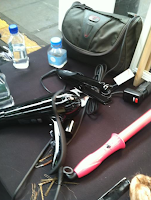 The technology they have is incredible- they took the best ideas out for flat irons, clipless curling irons and blow dryers and made them 10 times better! I have never seen hair tools this ingenius! 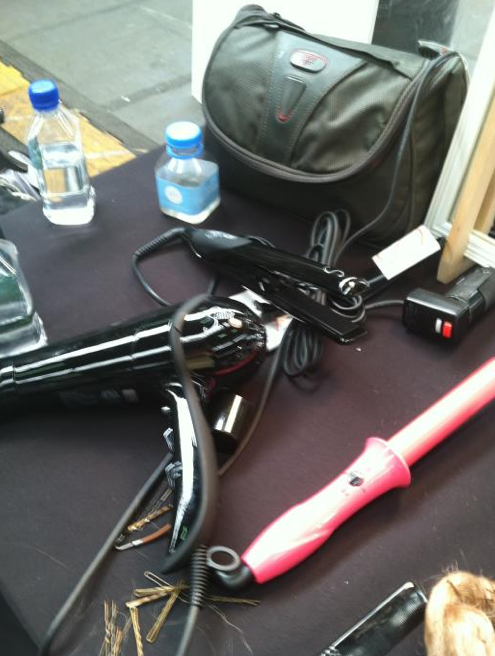 Sultra heat-styling tools also feature technology not available anywhere else on the market today. Plus brilliant features like 9 foot cords so you're not stuck standing next to your outlet, cord keepers so you won't have a tangled mess, and they are all energy efficient! 4. You have to have your parents permission if you're under 18...I know, I know...soon you'll be old and have tons of bills and wish you were 12 again. 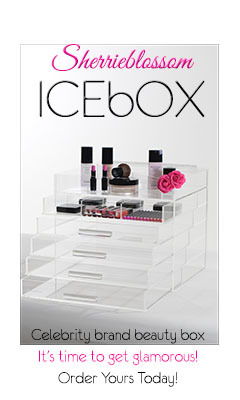 Comment with: WHY YOU'D LOVE TO WIN THIS, or WHAT WOULD YOU MOST LOVE TO WIN, or WHICH HAIR TOOL YOU'D USE EVERYDAY. so if you've already commented once, or maybe even more than that because you didn't see these rules yet, please don't comment any more than you have. I AM LIMITING THE COMMENTS TO ONE COMMENT EACH. Have fun and hope all your hairs are behaving so you have a good hair day.... I love you all my precious Kandee Family!!! 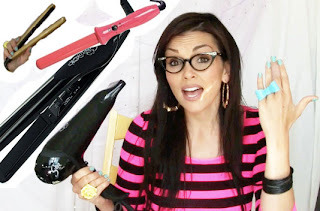 Kandee, I have been searching for a good blow dryer and flat iron replacement, so I'm thinking that this is the stars are aligning to mean I NEED to win this! Please? Pretty please? With sugar on top? I would love to win this! I have REALLY thin hair and all these products/tools would help out a whole lot. So, please Please PLEase PLEAse PLEASe PLEASE pick me! I finally got home(worked the double today!) Was able to charge this bad boy so is be able to write this comment. No comp, just a cracked android..yikes. anyway, I don't have a hair dryer and my $20 straightener takes too long to heat up and only causes damage to my hair which equates to more haircuts which means more money to spend...etc. hope I winsies.